10. Is your loved one a bit nerdy or are they fond of being silly? 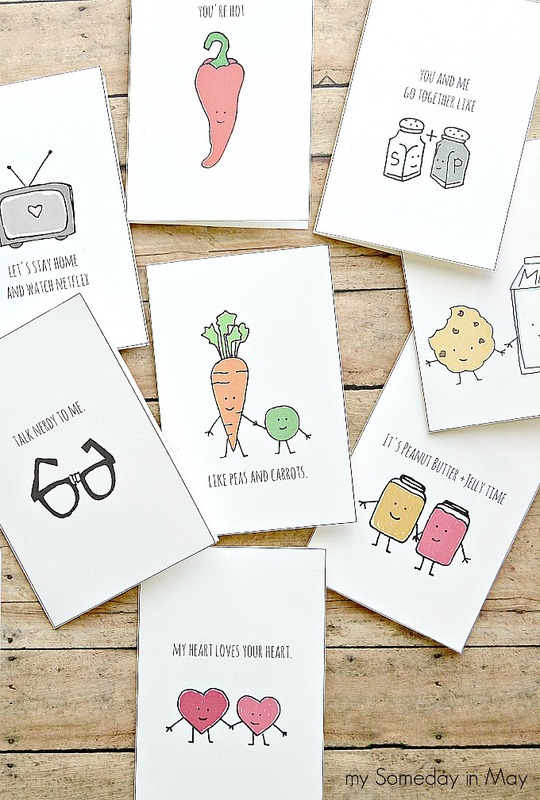 Then these Quirky Love Cards from My Someday in May are perfect for you!